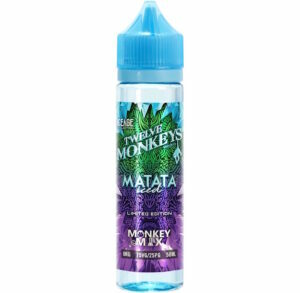 Cloudz Vapour brings you the finest range of best Menthol e-liquids & vape juices from the best brands of UK & US. 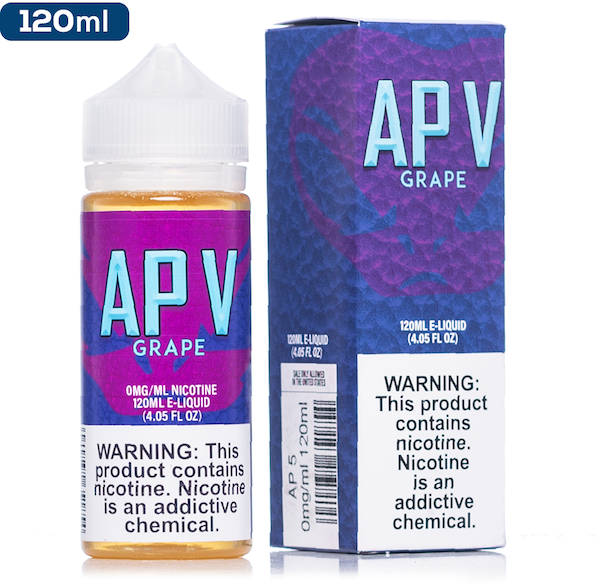 If you crave for that punch of ice, menthol flavoured e-liquids is worth a try. 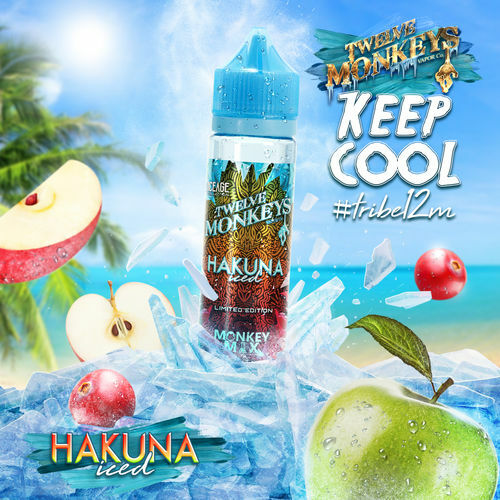 An e-liquid flavour which completely refreshes your throat for an all day vaping sensation. 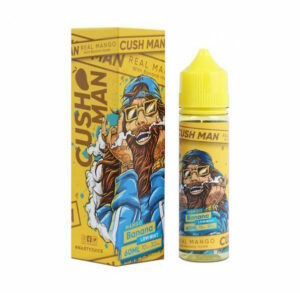 You can shop from the UK’s best e-liquid brands to match your mood. Our extensive range of best Menthol e juice with a combination of other flavours provide a satisfying punch to desserts, fruits, tobaccos, beverages, and candies. 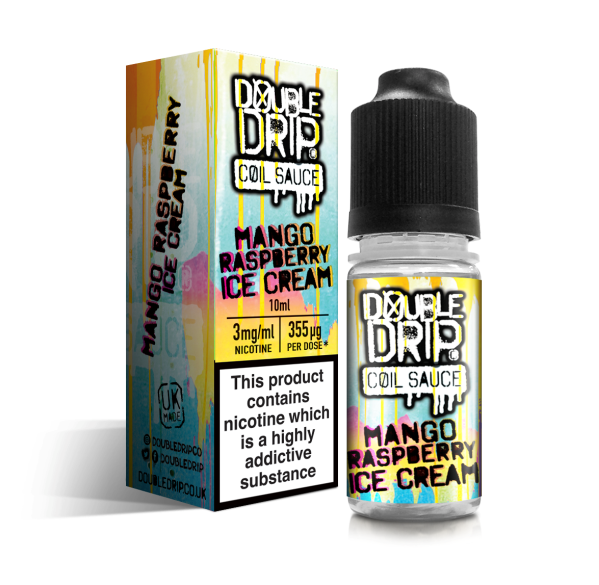 Get the coolest deals on menthol e-liquids with same day delivery. Order now!